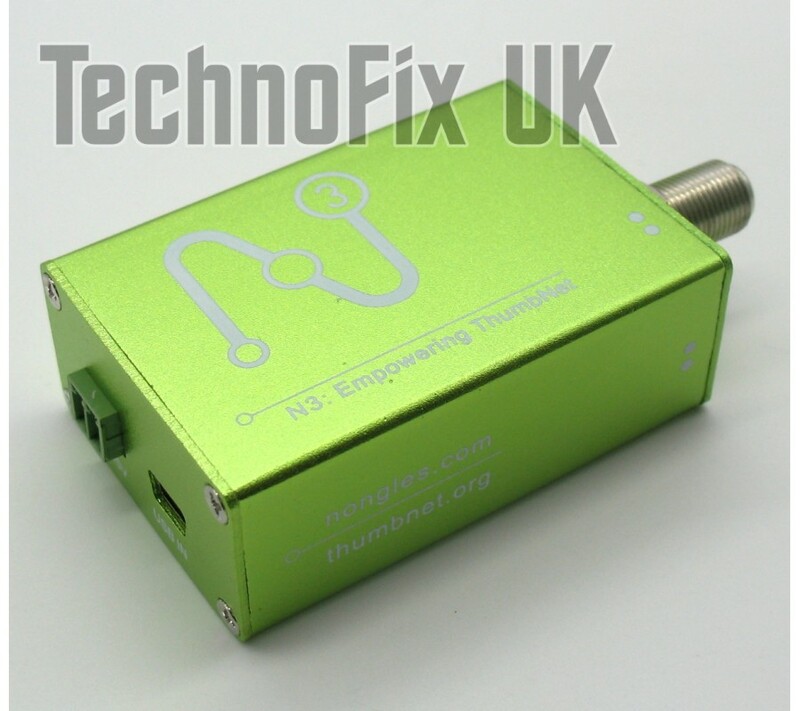 Thumbnet have taken the ubiquitous RTL-SDR back to the drawing board and started again from scratch, optimizing everything for weak-signal reception! Full compatibility with existing RTL-SDR software - HDSDR, SDR# etc. There is a huge range of uses for RTL-SDR receivers and masses of documentation and software on the web. Because of this and since new software is released all the time, we do not include any SDR software or drivers. Consult your SDR software documentation or website on how to install third party drivers. The frequency range of an RTL-SDR is nominally 24 – 1766 MHz. 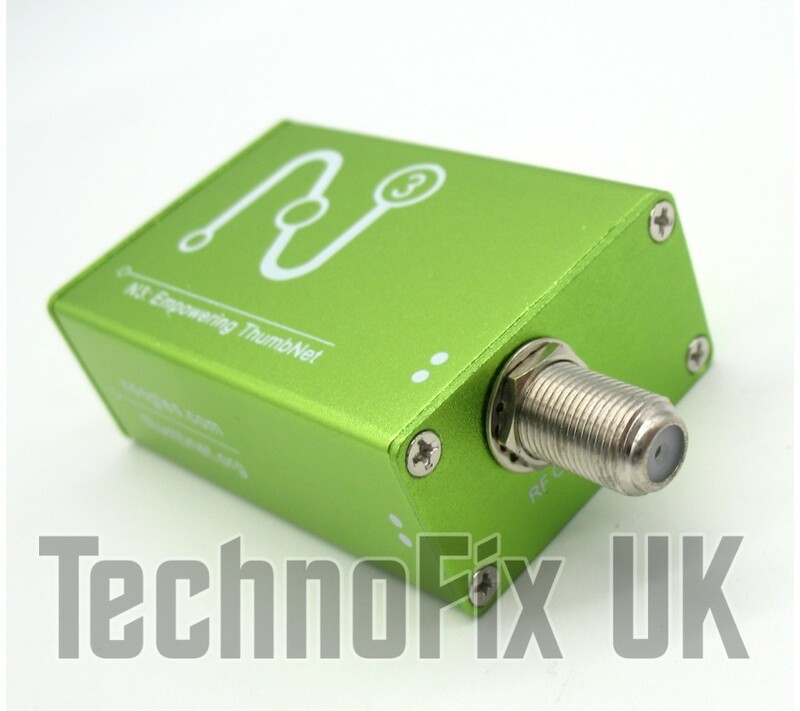 With direct sampling (modification required), experimental drivers or a suitable up-converter (e.g. the ham-it-up) HF signals below 30MHz can be received. PLEASE NOTE: The N3 draws approximately 410 milliamps of current. 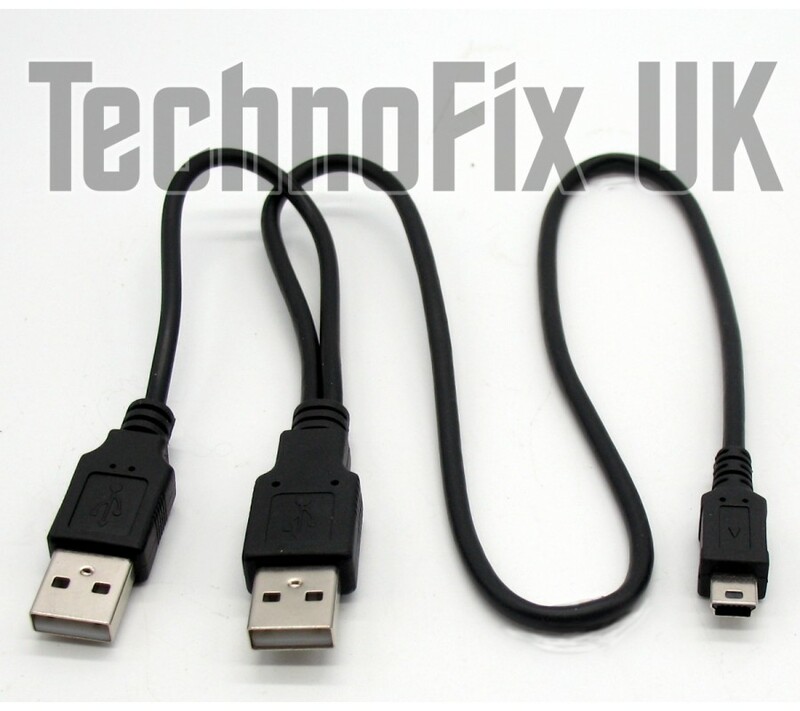 The USB specification states that a USB port should supply 500mA, but occasionally (usually on small devices like netbooks) it is less. 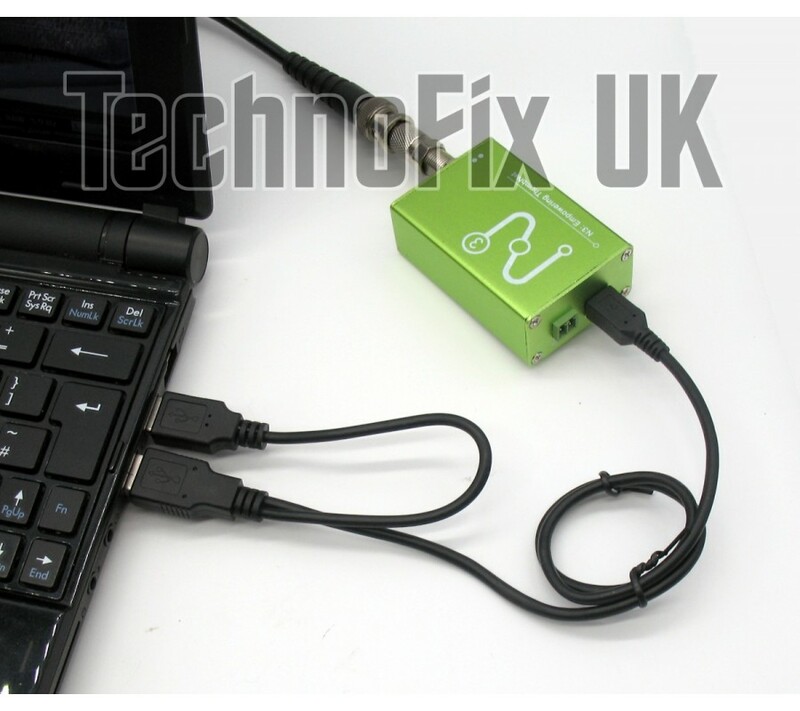 In this case, using the included 'Y' cable divides the current between two USB ports, so drawing only 205mA from each. 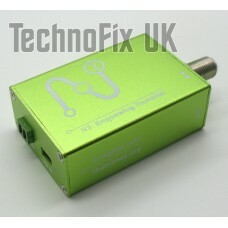 A plug is also included for connecting an external 5V DC power supply if you wish. 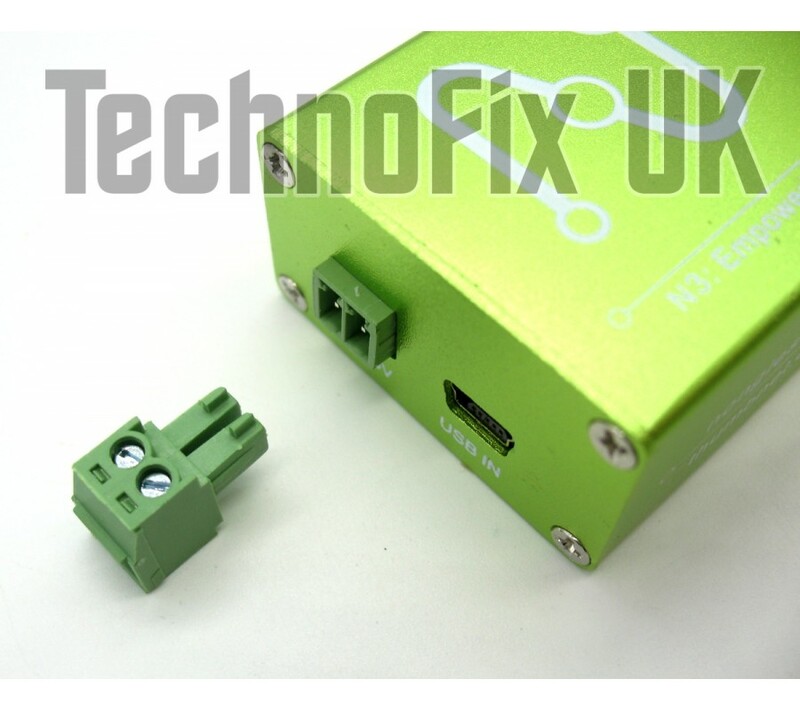 A linear PSU is preferred over a switching type to avoid introducing noise. 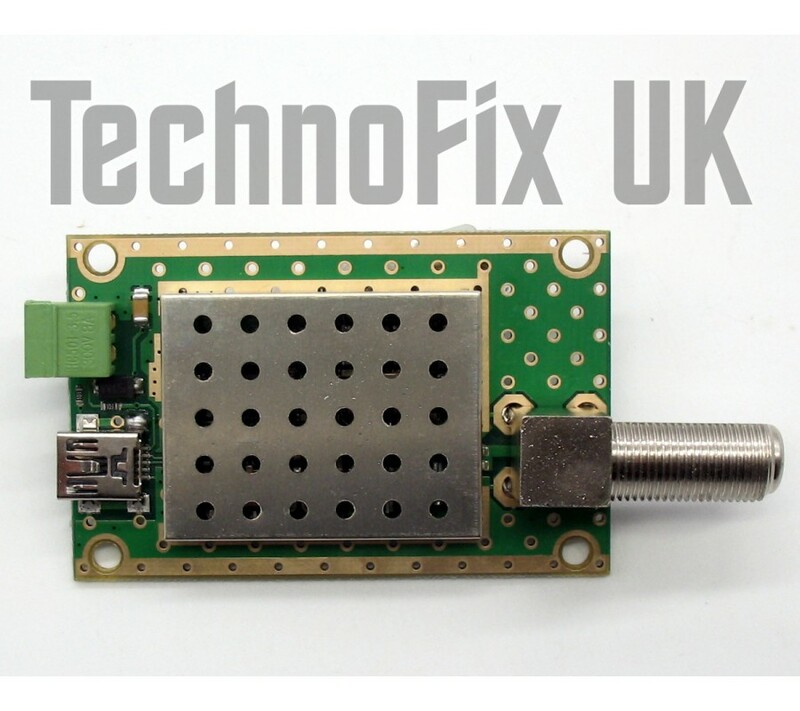 Use of this SDR receiver is experimental. Please research the subject thoroughly before buying and make sure you have the information, software and skills required to use the device. We cannot provide support for any application or software, however each receiver is individually tested in our workshop with our Marconi test set to make sure it reaches you in working condition. Optional extras for SDR. Buy together and save. 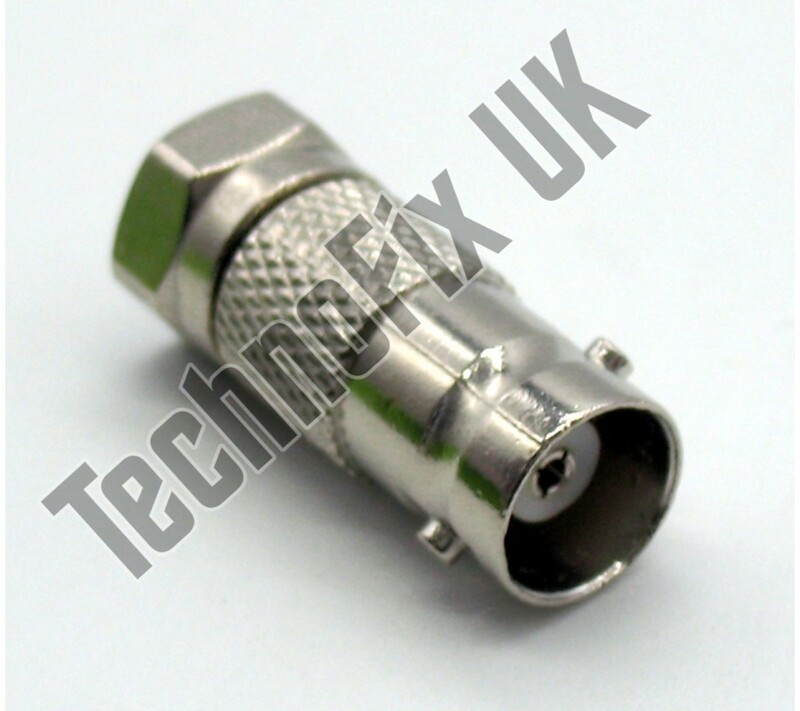 A high quality inter-series adapter. 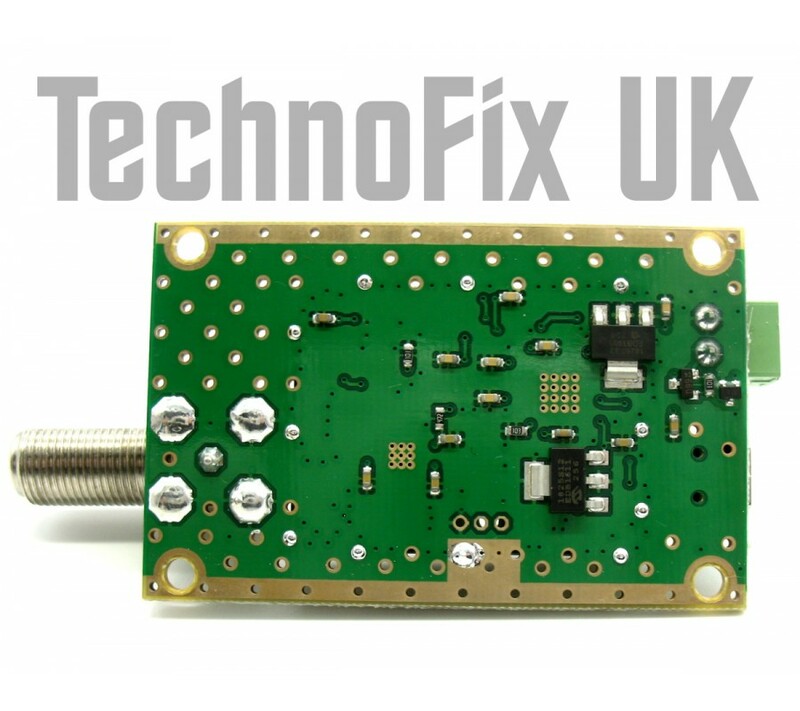 The F type is widely used on TV and satellite equipment and als..